Greece is a popular holiday destination among the Schengen countries and hundreds of people make the journey there every year. On the mainland, you’ll find historical cities such as Athens and Heraklion. There are around 6,000 islands, only 227 of which are inhabited, with hundreds of beach resorts to choose from, all with a variety of attractions and things to do. If you’re into culture, partying, or exploring, you won’t have far to go to find it! In this article learn more about how to apply for Greece Visa at the Greek consulate in Los Angeles, Greece visa appointment booking, Processing time at the Greek visa application center, flight itinerary for Greece visa, hotel bookings for Greece visa, Schengen travel insurance for Greek visa applications, and Greece Visa Application Process at the Los Angeles consulate. 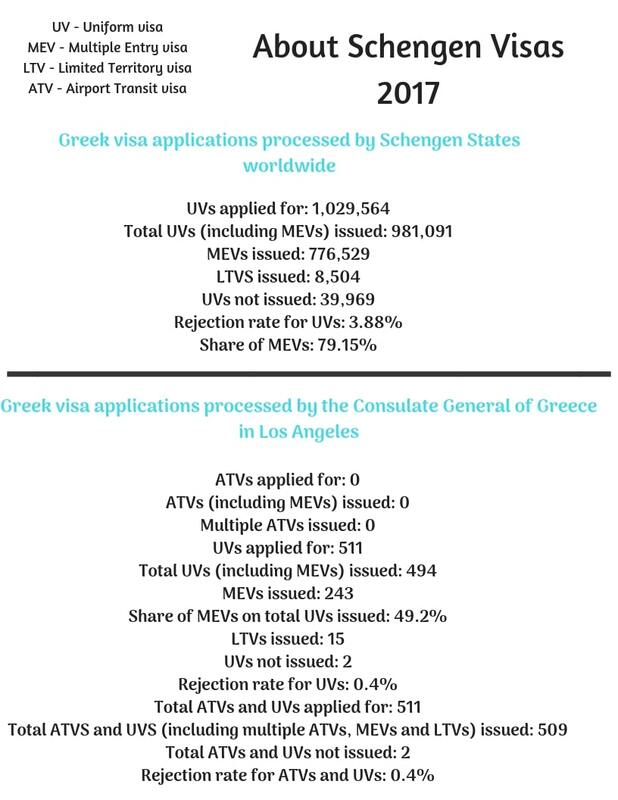 In 2017, there were 1,029,564 Greece Schengen visa applications received and just under 40,000 were rejected for different reasons. 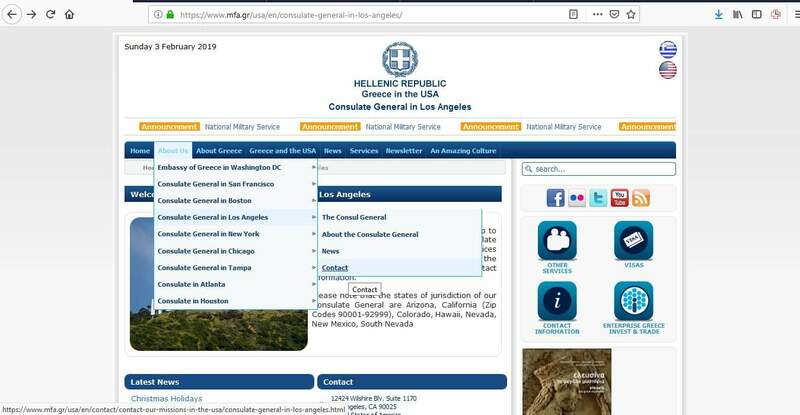 The Greek consulate in Los Angeles received 511 applications and rejected just 2. 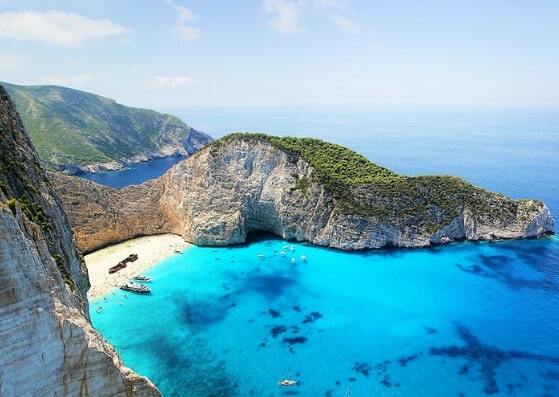 Depending on your nationality, you may need a visa to travel to Greece. 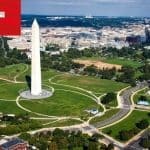 Generally, if you are not a US citizen by birth, but you are living in the US on a permanent basis, you DO need to apply for a visa if you are planning to go to Greece for any reason. 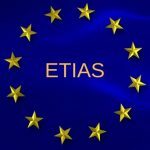 You can do this easily from the United States, you just have to find your nearest Greek Embassy or Consulate General that has jurisdiction over the area in which you live. 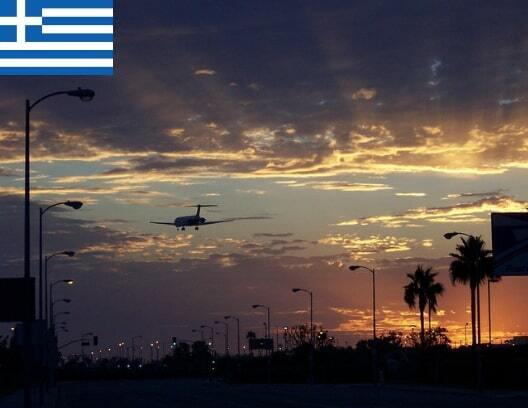 You have to make sure you apply at the right Greek embassy and consulate. 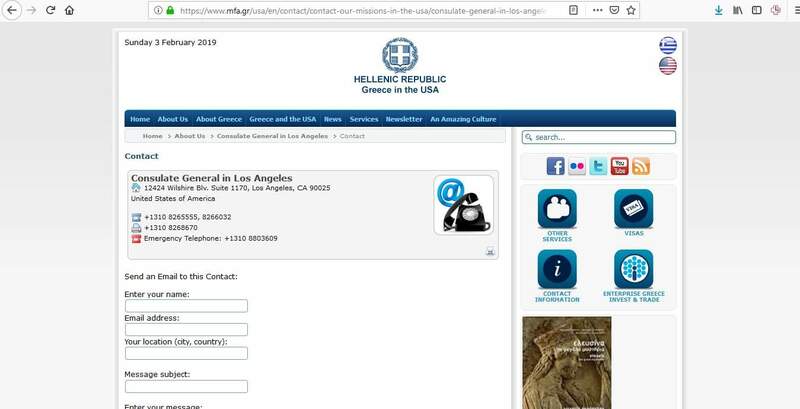 If you live in the areas of California (Zip codes 90001 – 92999), Arizona, Colorado, Hawaii, New Mexico, or South Nevada you can apply for your Greek visa at the Consulate General of Greece in Los Angeles. 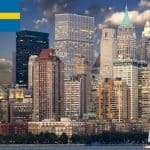 If you live in any other area, you can check their website for information about the other visa offices. It’s advisable to check the website of the consulate in Los Angeles before you start to apply for your visa. It’s really important to apply for the correct type of visa. If you don’t, the consulate will reject your application. You can apply for your Greek Schengen visa any time from 15 days up to 90 days before your trip. The consulate in Los Angeles has a current turnaround time of 15 days from when they receive your application. However, the time it takes to process applications could be extended to 30 days and sometimes up to 60 days, depending on the circumstances of your application. When the consulate receives your application, they will inform you of the decision date. 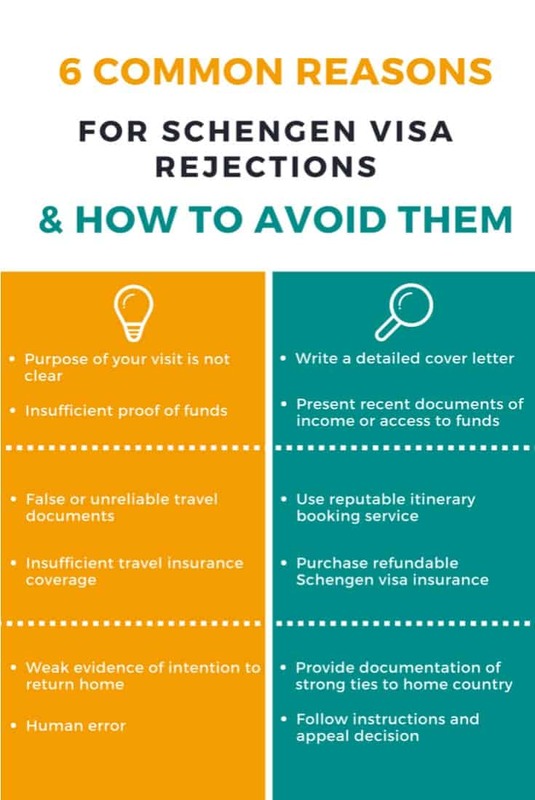 To help you apply for your Greek Schengen visa, here are a series of steps for you to follow. You can use the contact form to send an email or if you prefer, you can use their email address if you wish to send an email from your personal email account. 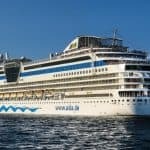 Is this your first time traveling to Greece and the Schengen area? How long have you been working at your company? What are you planning on doing in Greece? If you get asked any questions like these, stay calm, answer confidently, and don’t ask why you are being asked for more information when you have provided everything that is required. The consulate is simply trying to get full information about your case in order to make a decision about your visa. You may have to provide biometric data which is a scan of your fingerprints and a digital photograph. If you have done this within the last 5 years and your data can be retrieved from the Visa Information System (VIS), it can be re-used. 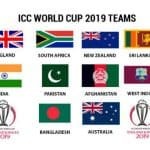 *For some categories of nationals of these third countries the visa fee is waived. Please check the provisions of the relevant VFA. ** The visa fee for nationals of Cape Verde is 69.00 USD, but there are exemptions for some categories. When the Greek consulate in Los Angeles has made a decision about your visa application, your passport will be returned to you by mail. When you receive it, you must check for any errors. For example, your passport number should be the same on the visa, your name should be spelled correctly, and the dates you applied for should be correct. If you think anything is wrong, you should contact the consulate immediately. If you go to Greece with incorrect details on your visa, you will be denied entry. 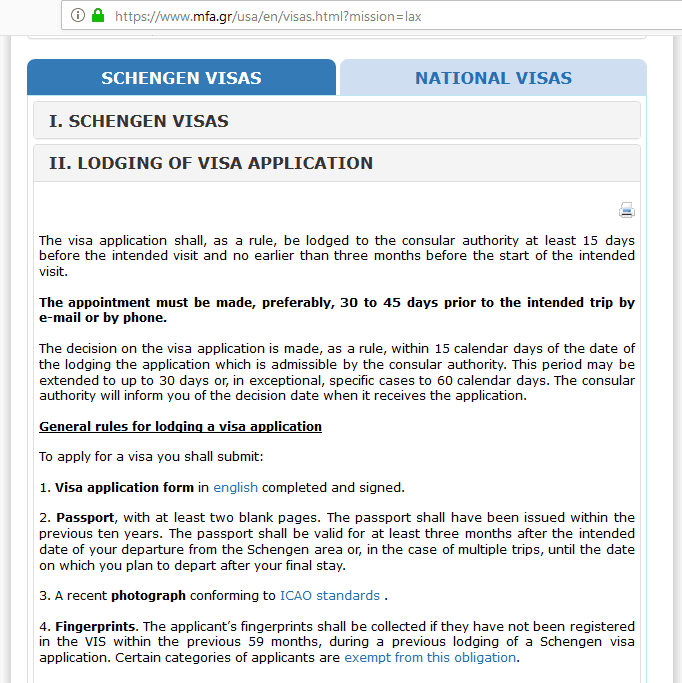 If you have been to a Schengen country before, check that you don’t already have a valid visa for Greece. You may not even have to apply! If your passport is invalid in any way, i.e., does not have 3 months remaining, then you must apply for a new one before you start your visa application. 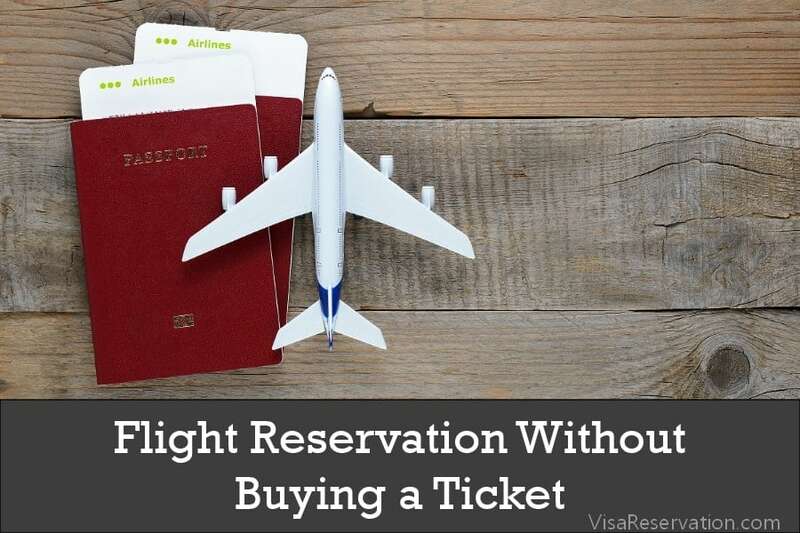 You must be able to afford your trip, so be prepared to prove this to the consulate. Likewise, you must prove why you want to go to Greece in the first place. If you submit an application with missing documents, the consulate cannot make a decision about your visa, so that’s why it’s a good idea to check their website before you start. Then, your only task is to get ready for your Greek adventure!